The terms PvE and PvP are some of the most important in online MMORPGs, yet the distinction between the two can be confusing to new players. Here, we’ll take a look at both of these terms, and the usual ways in which these can apply to both standard gameplay mechanics and MMO servers as a whole. After all, as these are often a key component in enjoying your online MMORPG experience, it’s best to understand what you’re in for. PvP stands for Player versus Player. It’s a game or a game mode that revolves around layer-against-player combat - combat between actual human players. What is a PvP Game? 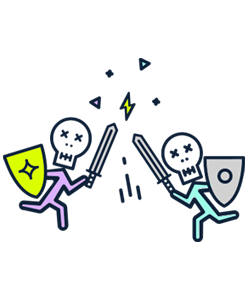 A PvP game is one where the majority or entirety of the gaming experience involved direct competition between human players. While there can be PvE elements in these games, being labeled as PvP tends to indicate that the larger focus in always on player vs. player interaction. PvE is short for Player versus Environment. 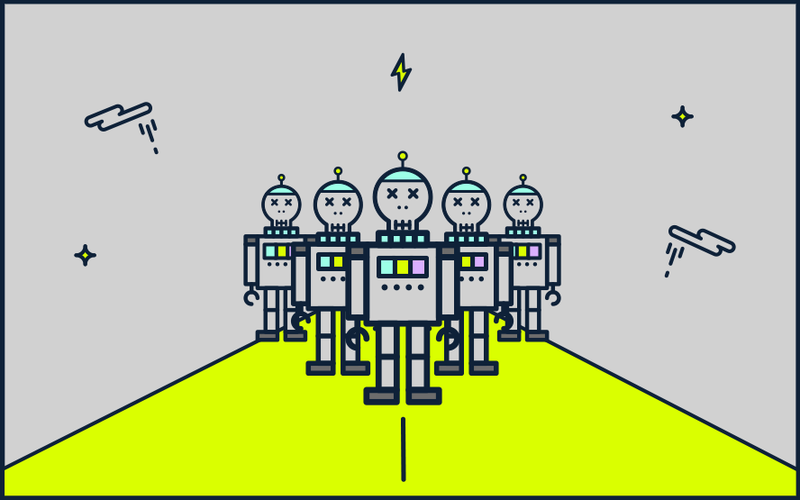 In games centered around PvE, the player or players tend to face opponents that are computer controlled AI, commonly known as NPCs (non-player-characters). In an MMO, the meaning of PvE is that a player should expect to face the majority or entirety of their opponents in the form of computer-controlled opponents. This is where the term comes from, as the idea is to fight the world and the creatures within. Because of this, the answer to what is PvE is simple – it’s playing against the computer. 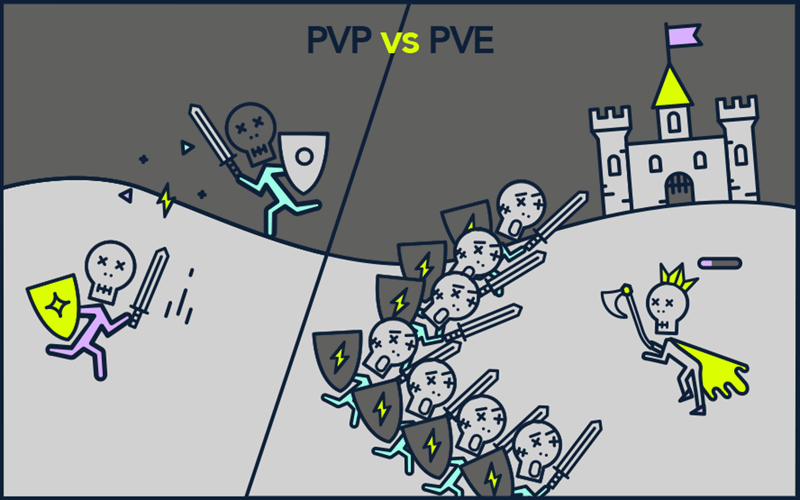 What Is the Difference Between PvP and PvE? 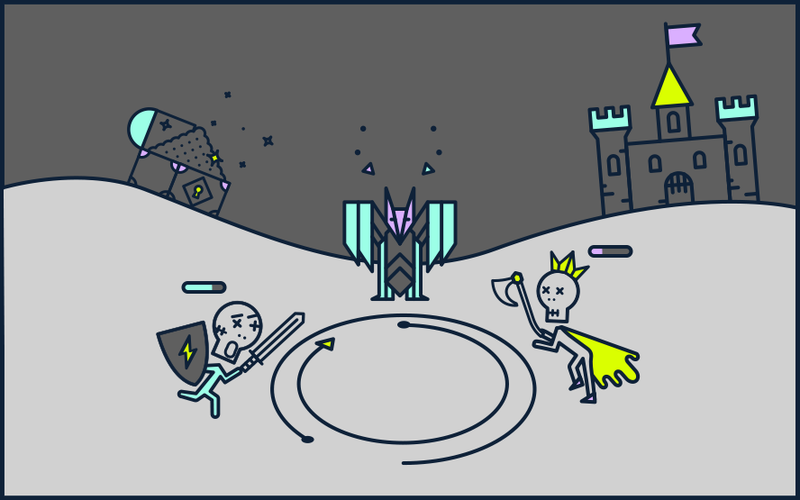 In PvP, the main enemies are controlled by humans, whereas in PvE, the main enemy is the environment, the computer-controlled enemies and the game itself. While there can be elements that cross over into the other type, MMO servers tend to be weighted one way or the other. In general terms, PvP is more aggressive and competitive, while PvE encourages cooperation with fewer opportunities for trolling or griefing other players. 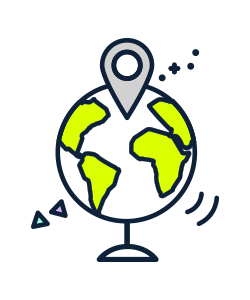 Events in online games tend to involve multiple player groups called parties, or a larger variation thereof. In these events, players engage in competition, the form of which depending on whether it is PvP or PvE focused event. PvP events usually pit players against other players. This can be in dedicated battlegrounds, set tournaments, and arenas, or as combat within the larger game world. In PvE, these events are more targeted towards a group of people fighting boss monsters, or working together to accomplish a goal without human-on-human combat. How Do MMO Games Approach PvP and PvE? Due to the increased scope of MMO games versus regular games, they tend to have a wider focus when it comes to PvP and PvE than other gaming genres. Rather than dedicating themselves to entirely one or the other, MMOs generally offer both, but in different quantities. MMO servers often offer PvP and PvE versions of the same game, and in these, the difference is usually one of combat consent. World of Warcraft, for example, offers the same world over many PvE and PvP servers. The difference is that PvP combat in PvE servers is almost always opt-in, whereas, in PvP servers, it is almost always active. Selecting the right type of combat for you depends on whether you prefer a more aggressive PvP setting, where everyone can potentially attack you, or a more relaxed PvE experience that lets you cooperate with others against the evil AI. The right choice here is merely the one that holds the most for each individual or group. While some prefer the more lore-correct versions of some PvP servers, others don't like the opportunity for ganking (ability to easily kill weaker or lower-level players), which these include. Some people have little interest in PvP combat, so for these players, PvE is the more natural choice. 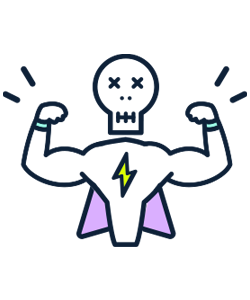 Just remember that transferring servers once selected can be difficult or expensive, so make your choice carefully.